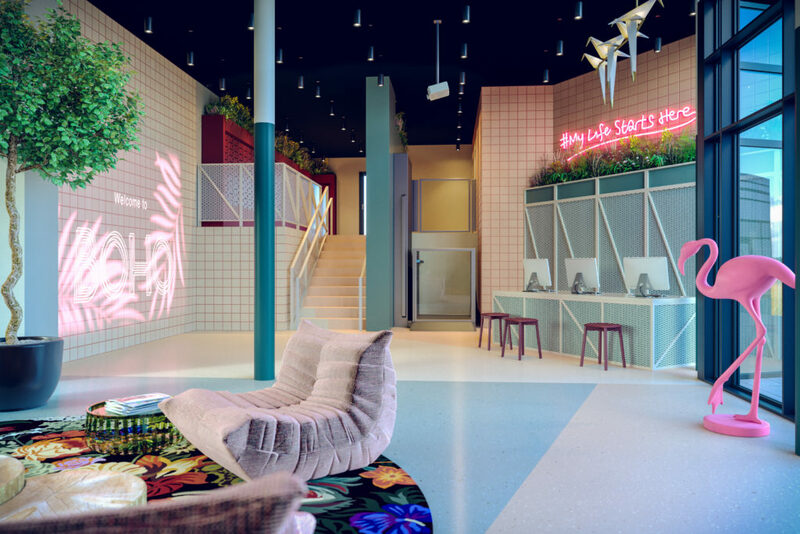 Our new Glasgow-based property management company BOHO has released a first glimpse inside the £40m GDV Scotway House development. 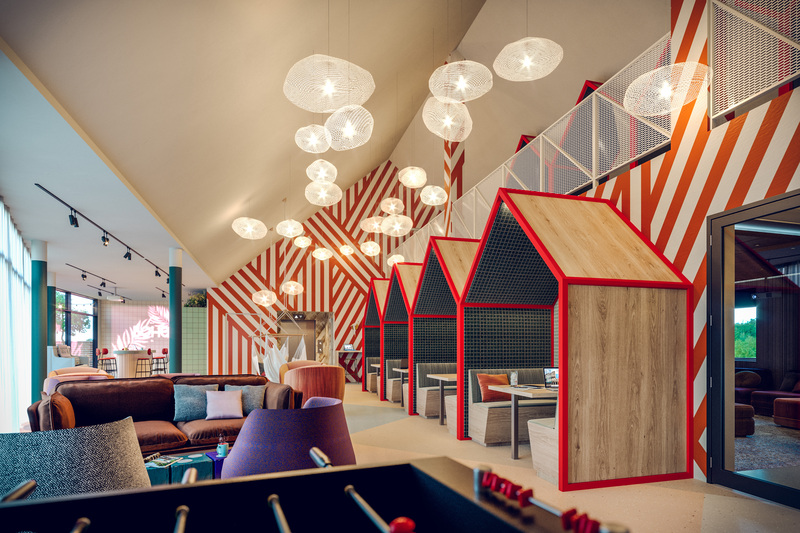 BOHO has been set up by Structured House Group (shg) to manage our portfolio of properties including student, hotel and residential developments. Our flagship development is Scotway House alongside Glasgow’s historic harbour and the former site of Meadowside Shipyard office. 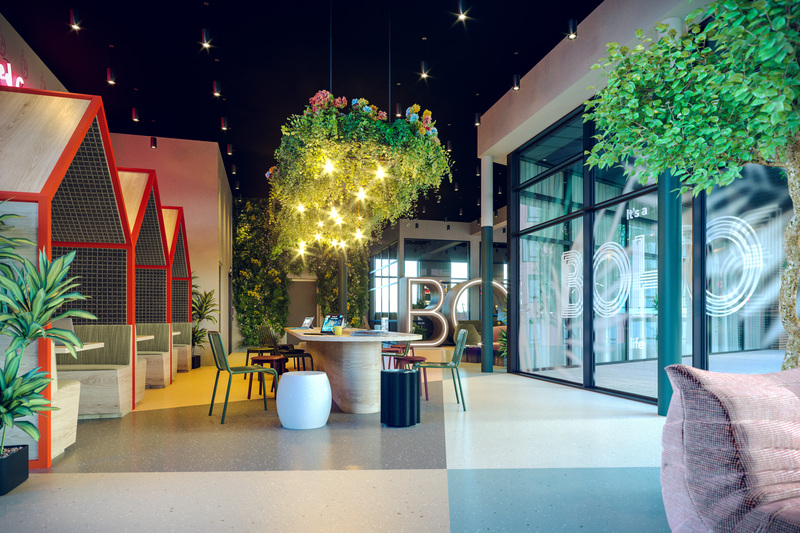 BOHO will manage and run the building which will house around 400 students when it opens its doors in September 2019. A first glimpse inside the modern, tech-savvy and character-filled property has been released today with CGI images of what students can expect as it launches its booking service for academic year 2019. 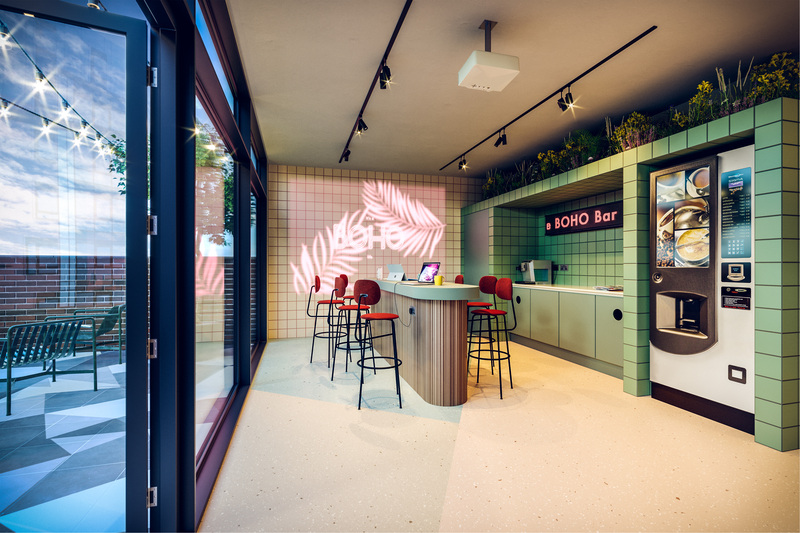 BOHO is working with award-winning KKA Interior on the interior design of a three-storey dedicated study and socialising space within the property. 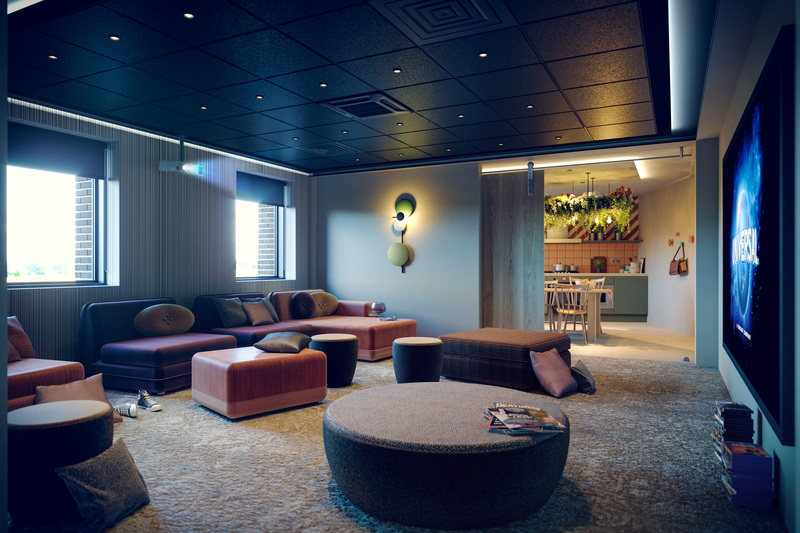 Scotway House will also offer residents spacious rooms (15-51m2) with superfast wi-fi throughout, River Clyde views, a roof terrace, cinema, gym, group and private study pods, courtyard garden, group cooking, dining area and TV/gaming area.